What’s better than having your own personal movie theater? Having your theater be outside. You not only get to enjoy a great film, but you get to enjoy it in the comfort of your backyard, where you don’t have to worry about spilling red wine on the carpet, or getting popcorn in the couch cushions. It’s just the movie and the stars! Of course, you’re going to need one of the best outdoor movie screens for this to work. We’ve done our research, and come up with the best available on the market, today! For more of my top gear recommendations, have a look through these popular Outside Pursuits guide links: Outdoor Projectors, Inflatable Loungers, Portable Grills. Here is a feature comparison of my top outdoor projection screens with a comparison table and our buyers guide below will help you choose a screen for you. 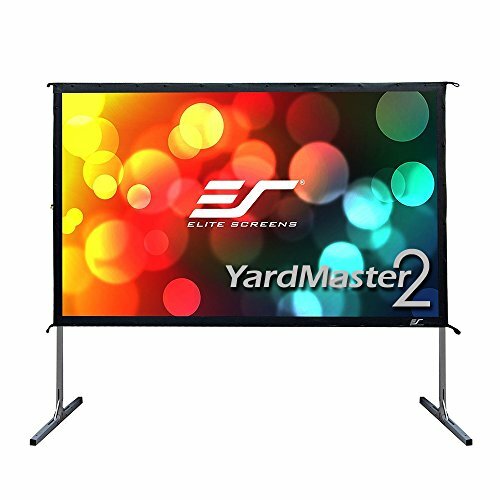 Elite Screens is by far one of the best brands on the market today, and their YardMaster2 is our Editor’s Choice as the best outdoor projector screen. The incredibly portable outdoor screen works both outside or inside, and can be moved with ease. Coming in sizes anywhere from 100” to a whopping 200”, you’ll get a wide variety of options to choose from, as well. You’re sure to find something to suit both your space available and your budget. What really makes this model special, is that it has two options to choose from: CineWhite front projection, and Wraithveil rear projection. The CineWhite features 1:1 gain is great for viewing outdoors, with a 160 degree viewing angle perfect for getting together larger groups of people! As it’s 4K HD, Active 3D, and HRD compatible, you’ll always experience perfectly clear, detailed images. The multi-layer PVC screen with texture and surface coating ensures durability, but also excellent picture viewing. When you need to clean it, simply do so with a mild soap and water mixture. Wraithveil features a 2.2 gain, also having a 160 degree viewing angle and capable with 4K HD, Active 3D, and HDR. This one actually has textured PVC with surface coating, and you’ll find it creates a higher contrast, making blacks blacker. 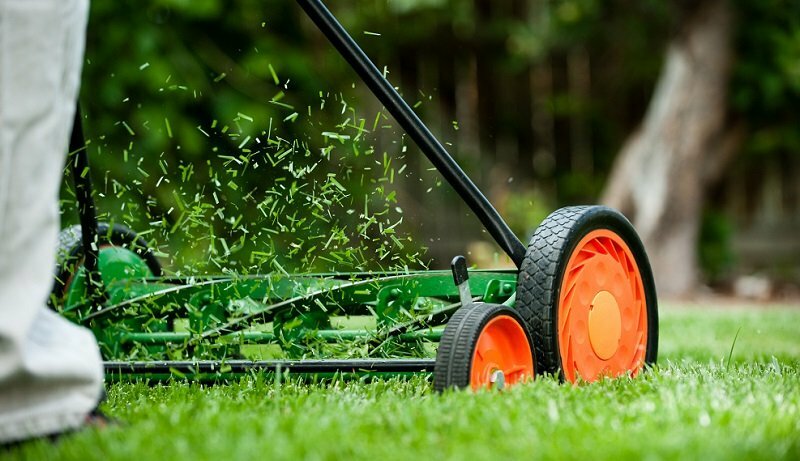 Both are mildew-resistant, perfect for outdoor use. Set up is super easy, and you don’t even need any tools. The square tube construction is made of lightweight aluminum which is sturdy, yet easy to transport with an included padded carry bag. 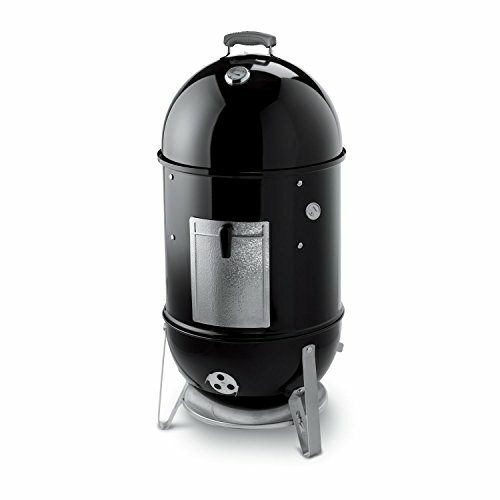 The aluminum frame has detachable legs, if you feel like taking them off. Also, you’ll get some ground stakes, rigging cord, and support rings to ensure your screen is stable and supported. If you want one of the best portable projection screens, but don’t want to spend a lot of money, you may find what you’re looking for in the Excelvan 16:9 Portable Projector Screen. It’s an excellent budget product, and for what you spend, you do get a lot of enjoyment out of this one. Coming in either 100”, 120”, or 150” you get to choose just how big your outdoor theater will be, although each one has a wide viewing angle of 160 degrees and a 1.1-1.2 gain. Right when we took it out of the package, the screen was folded up, so the first few times we used it there were visible wrinkles. However, these did smooth out. Made of PVC Composite resin material, the screen is nice and smooth with reinforced edges. Installation with this model is one of the simpler experiences we’ve had, with 32 grommets around the frame. It’s quick to install, and easy to take down, folding up for seamless transport, as well. If you ever need to clean it, all you need is a mixture of mild soap and water. Undoubtedly one of the most unique outdoor projector screens we’ve seen and used, the Holiday Styling Inflatable Movie Screen is one not to miss if you want to create fun in just minutes. Made with heavy-duty, triple-grade 600DD thickness, it’s super durable and strong. It also has reinforced loops on each corner, with ropes, pegs, and a durable frame in the rear to ensure it stays upright. The white screen fits well inside the frame, thanks to sturdy Velcro. It stretches simply, so you don’t have to deal with annoying creases or wrinkles. This also means that it’s easy to remove for quick cleaning and easy storage/transport. If you’re worrying about how you’re going to inflate it, don’t. It comes with an electric blower that’s quite powerful, yet incredibly quiet. Set up only takes minutes, and you only need one person to do it. Not only that, but the whole package is very portable, weighing in at less than 20 pounds altogether. Use it by the pool, in the backyard, or wherever you’d like. It’s safe, easy to use, and has excellent picture quality is our top pick for the best inflatable outdoor movie screen! The Visual Apex (sometimes referred to as Vapex) Projectoscreen is another excellent option if you want something that’s going to do well in the outdoors. The style features a large screen with a foldable metal frame. We were actually surprised at how easy it was to fold up and transport with the included, padded carry case. You can even choose to hang the frame too, if you’d like. Set up was relatively average. Setting up the legs and frame aren’t necessarily difficult, although, the screen part was a bit meticulous. The frame is one whole piece, so it’s very user-friendly and intuitive to manage. As the screen’s surface has snap tops which go around the perimeter of the frame, you have to snap quite a bit. That’s not to say it should take you more than a few minutes – it just is tedious. The CineWhite matte screen features a gain of 1.1, with a 160 degree viewing angle and black backing for front projection screens. 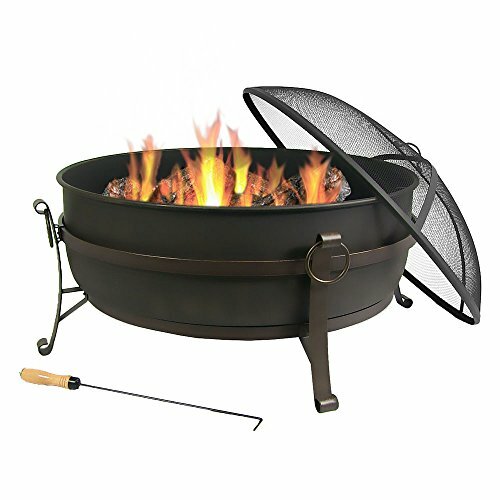 It’s also UV-protected, mildew-resistant, and easy to wash.
As you can see, it’s an excellent option for using outside. You can even just spray it down with a hose, if you’d like! We’re back again with another inflatable projection screen; this time with the Mega Movie Screen from EasyGo Products. 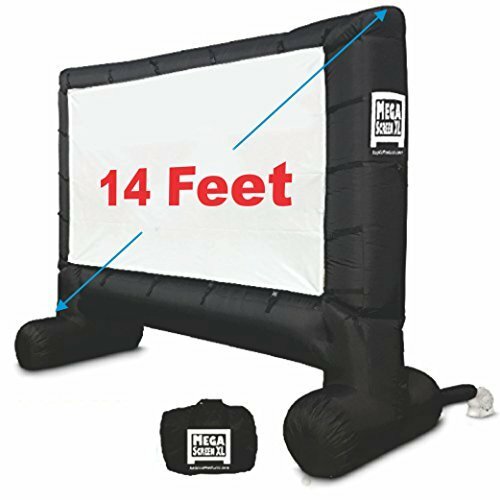 If you’re on the hunt for a user-friendly inflatable screen, but are on a budget, this is the one for you. Set up is a breeze, thanks to the included powerful fan that inflates in just 2 minutes. Included instructions, inflatable stakes, rope, and tent also make this a simpler process. The screen is easily detachable for simple and quick cleaning. You also get ground stakes to make sure it stays put while you’re watching. Oh, and due to how light it is, you can transport it just about anywhere you’d like! The white display canvas is nice and big, and is great for getting groups of people together. As the entire product is made with 600D canvas, you can rest assured it will last you for countless viewings to come. 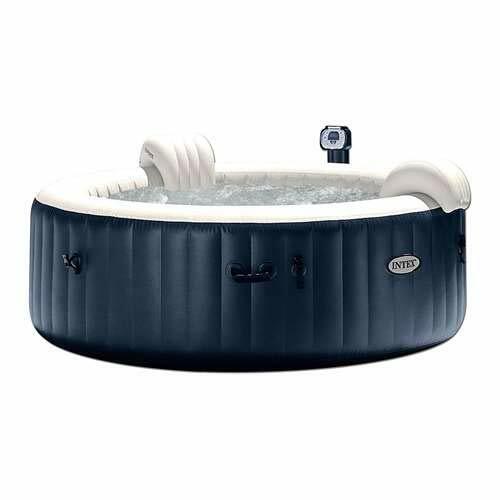 Take it camping, to the pool, or just keep it in your backyard. It will hold up well against rocks, sand, and much more without ripping or tearing. 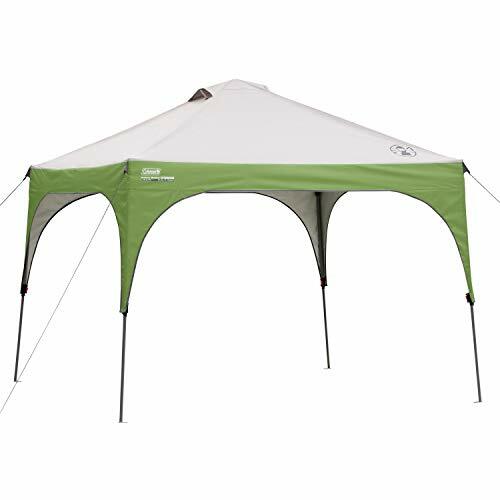 It’s just slightly less sturdy than the other inflatable on our list and is our choice for of the best projector screen for camping. If you don’t have a wall or side of the house to hang your projector screen from, then you may be wondering which one will work for you. The TaoTronics projection screen is definitely one of our favorites for these situations. It includes a sturdy tripod support stand which will leave you feeling secure about your screen staying up. When you’re done, it folds easily into a carry bag for easy transportation and storage. The PVC matte projector screen is made to be wrinkle-free and also prevents any yellow staining which can alter the quality and color of the movie. The 160-degree viewing angle is great for larger groups of people, and we felt there was hardly any reflection coming off of it. While it wasn’t as detailed as some of the others on our list, it definitely was more than acceptable, and made for a fun viewing experience. Set up was a breeze, as you don’t have to worry about hanging and mounting it onto a wall. You don’t need to deal with screws either, which can be a hassle. The only real downside for us, was that you must use it on flat ground, and should not be used in the wind. Although, in windy cases, you can use ropes to attach to a wall or tree, that can be a bit too much work for some. With the simple setup and lightweight design. it’s one of our top picks for the best outdoor movie screens! If you find yourself being disappointed in the limitations of most projector screens, you’re going to love the JaeilPLM Projector. The 2-in-1 screen works equally well in both outdoor and indoor situations, and in addition, you can transform it to fit your needs! Hanging or standing – the choice is yours, and it’s an easy one to make with its user-friendly design! 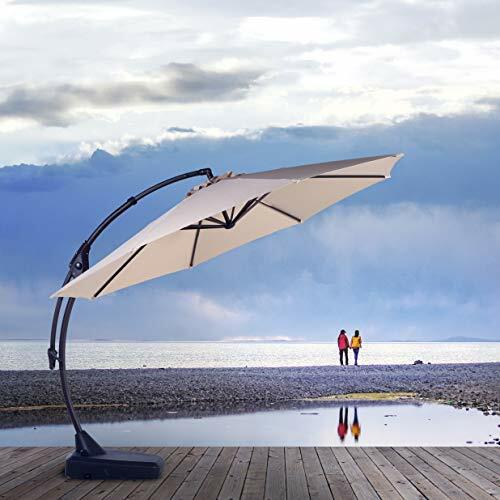 The standing mode has a triangle base with aluminum poles that are lightweight, yet incredibly sturdy. So sturdy, that you can even use it in a light wind, making it more reliable than a tripod stand. The hanging mode is super easy to use, and all you need is one nail to hang it up. The screen is nice and smooth, due to the 4-hook tension technology, which ensures it’s always wrinkle-free for the best viewing quality. The screen itself is made of a PVC matte white material which isn’t as good as some others with 4K, but it was good enough for casual movie viewing. We did feel that thanks to the black-coated back of the screen, the colors were more bright and accurate. If you’re looking for the best backyard movie screen for under $100, the JaeilPLM is for you! Have you selected which one of the outdoor movie screens is the best one for you? If you haven’t, that’s perfectly normal. It can be difficult to select just one, as there are so many aspects that go into it! We’ve decided to write up a buying guide to help you with the process. We’ve gone step-by-step to ensure you’re successful in selecting the perfect product for you! You may have noticed up above that we mentioned “gain” a few times. If you don’t know what it is, allow us to fill you in, as it could have an affect on your decision. Gain is essentially a measurement of the light reflectivity of a fabric. If a screen has a gain of 1.0, all light aimed at said screen, should reflect back with the same level of brightness. If the gain is more than 1.0, the fabric will actually boost the brightness of the projected media, while that less than 1.0 will reduce the brightness. 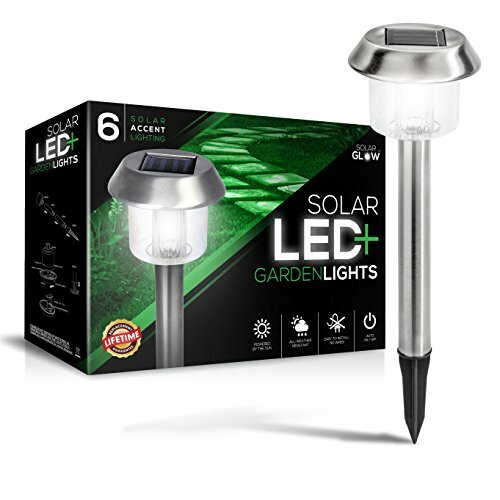 Why this is so important with outdoor projectors, is that it can be quite difficult to control the amount of ambient light in the environment surrounding your projector. If it’s really bright outside, reflected light is going to dissipate more, which can blur your movie. In these cases, high gain screen fabric can balance it out by boosting the brightness and clarity to give you a more crisp result. 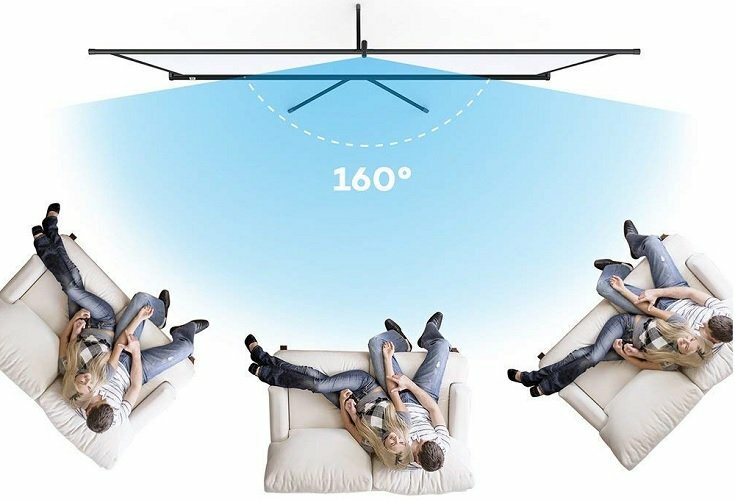 The viewing angle measures the max angle from the very center of the projection screen, where you still can view a high-quality image. Some reflect the majority of light at a perpendicular angle to the screen, which sends less to the sides of it. This will give the appearance of a darker, distorted view if you’re not in the ideal spot for viewing. Generally speaking, high-gain fabrics are going to have a lower viewing angle. If it’s only going to be you and one or two other people watching, this won’t be a huge issue as you’ll probably be relatively centered in front of the screen, anyway. However, for larger groups of people, you’ll want a higher viewing angle. You’ve probably noticed after reading through the various reviews above, that screens come in various types of fabric/material. Different fabrics manage different applications and environments differently, making them more or less effective, depending on what you aim to do with them. The resolution of the media you’re projecting, the lighting, and viewing angle all will make a difference. The color of the screen fabric has a huge influence on the contrast of how your image looks. White screens are known to be the “standard”, as they’re pretty much the brightest you can get. Grey screens, however, are also popular due to how well they manage darker tones. Many grey screens come with a gain factor of 1.0, which is just about what you’ll get from a matte white screen, but will boost darker colors, too. They’re also better at managing bright ambient light to give you a high-quality image even when the sun is shining. The downside to them, is that they need powerful projectors to ensure white portions of images still remain white. Maybe if you’re looking at a 60” TV versus a 75” one. However, when we’re talking about the difference between a 106” and a 120” screen projector, it’s really not going to make much of a difference to most viewers. In fact, we may just recommend you go smaller. Projecting an image too largely could actually have a negative affect on the image quality. Muddying the image or pixelating it can easily detract from the viewing experience. The size of the screen, however, will determine how far away you should sit for the ideal experience. If you have a 1080p HD projector, for example, you’ll want to sit 1-1.5 times the screen, diagonal. Another method is to multiply the screen’s viewing height by 3. If you have a 100” screen with a viewing height of 49”, you’ll get 147”, which you then divide by 12 (inches). The result is, you’ll be sitting at 12.25 feet. If you have a 4K Ultra HD projector, this changes. Instead, sit one time the screen, diagonal. That’s pretty close, but it’s actually made for this, so you can see all of the incredible detail it projects! Which one are you looking for? Many people aren’t sure which one is best for them. Fixed-frame designs are like your regular TVs that will need an empty portion of space on a wall, as you’ll have to hang it up until you feel like taking it off. If you’re using it outdoors, keep in mind that it may be subjected to a bit of sun and even moisture unless you take it off and put it up regularly. 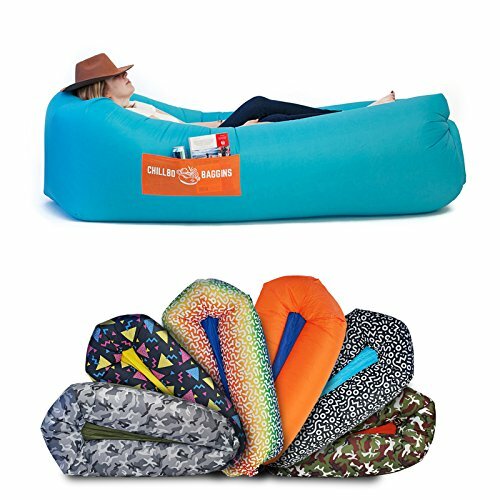 The inflatable screens are super convenient, as they easily deflate and can be folded up whenever you’re not using it. They’re almost like those bouncy houses we loved so much as kids, except for these are made solely for watching movies or playing games on. Set up is a breeze, and typically takes less than a couple of minutes to do. 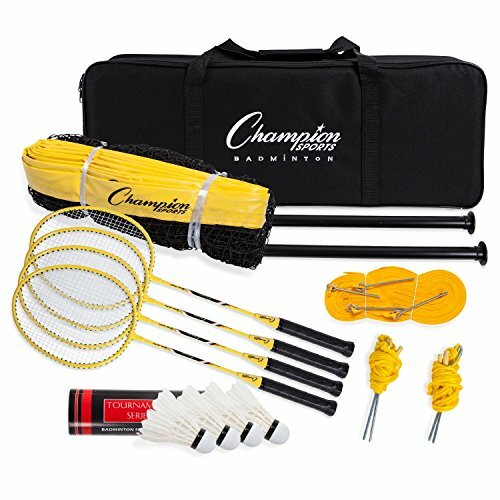 You only need one person to set it up, as they come with included blowers. Just wait, get the snacks ready, and it will be ready before you know it. These are also typically very lightweight and portable, as you don’t have to deal with rods and random metal legs being folded up. Q: Can I place my screen in front of my speakers without affecting the audio quality? A: You can, if you go with a perforated/acoustically transparent projection screen. Otherwise, yes, it will affect the sound quality. Q: If I change my mind and want a tripod for my screen, can I just buy a tripod and attach the projector screen I already have? A: No, not likely. It’s difficult to find a tripod which can work with a wall screen not specially-made for that tripod. Q: Will I be able to use my screen in the middle of the day? A: You technically can. However, you really should be using it in an environment that is as dark as you can possibly get it. You’ll probably notice that the contrast will diminish in broad daylight. #1: Pay attention to the projector’s native resolution that you have. This is so you know which aspect ratio to select for your screen. #2: Measure any and all doorways, hallways, stairwells, and more that your screen package is going to have to go through to get into your home. They often come in very long packages and can be difficult to put through a door or around corners. #3: The closer you can place your projector to the screen, the better. Now that you know pretty much all you need to to make your decision, which of the best outdoor projector screens will be transforming your movie nights? We hope that our guide has helped you select the best one for you. Thanks for tuning in, and we’ll see you again soon!